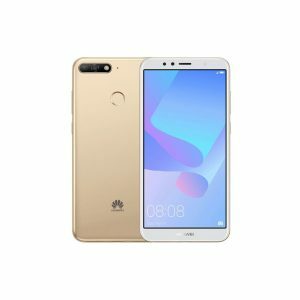 Huawei is a renowned Chinese brand, popular for its smartphones as Huawei Mobile Prices are available in different ranges. 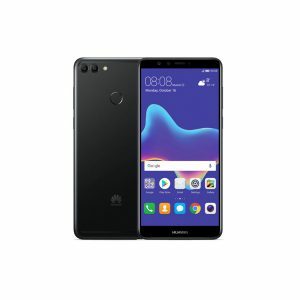 Huawei phones have mostly dominated the Pakistani market after Samsung and iPhone, and the competition that it has is largely from Samsung, Oppo, as well as Infinix and Xiaomi — mid end and low end smartphones. 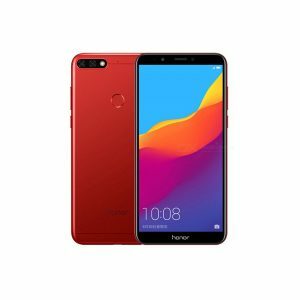 But despite the major competitors, the phone is doing good in the market and is a preferable choice when it comes to affordable smartphones. 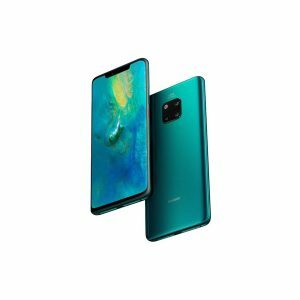 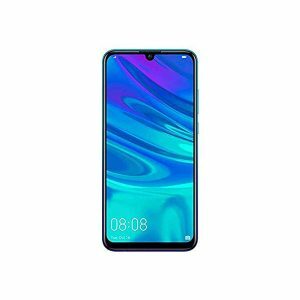 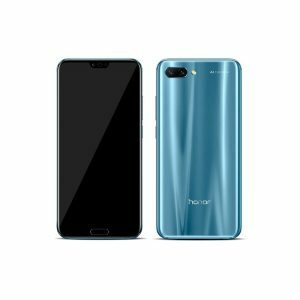 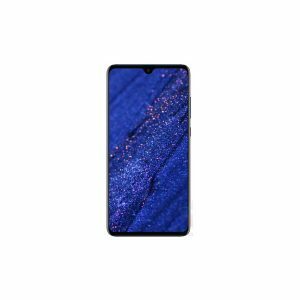 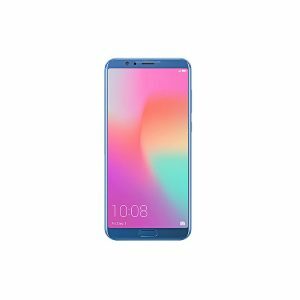 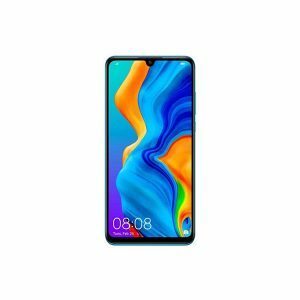 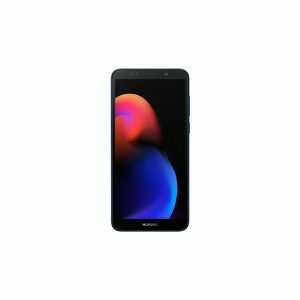 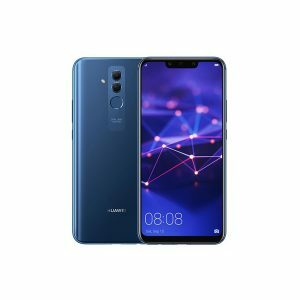 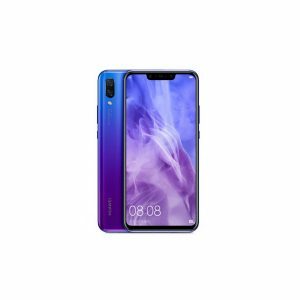 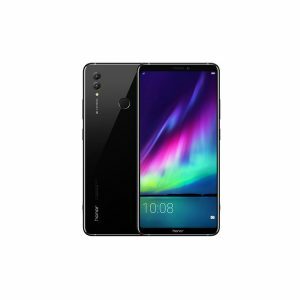 The Prices of Huawei Phones are affordable in the market, and users prefer buying the phone as prices are comparatively very less for all the features that the phone offers. 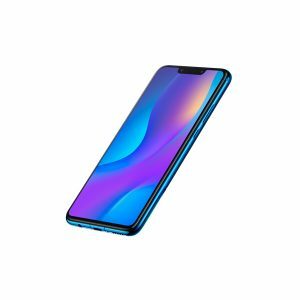 The phone runs on Android and comes with a better camera resolution and battery timing than most of the other smartphones. 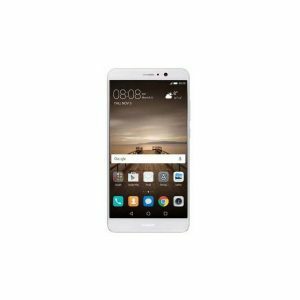 Huawei phones have a good storage and have additional features and specifications, which keep getting better. 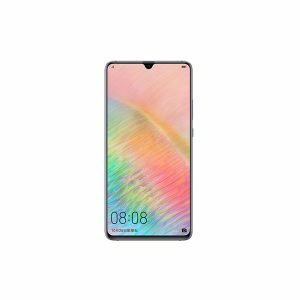 Huawei has gotten very famous over the past couple of years, and the reason can be attributed to the good display, good rare and front cameras, in-built features and applications and surprisingly, prices are still lower than many phones in the market like Samsung. 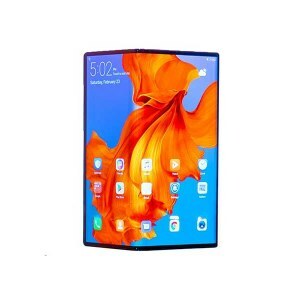 It is used widely and is an option for those who want a phone with a nice display and some features that work for their daily lives. 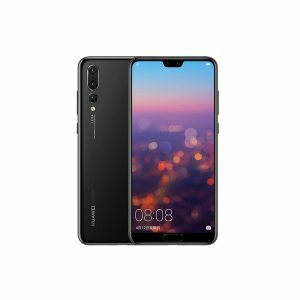 Huawei Smartphone Prices in Pakistan are listed here. 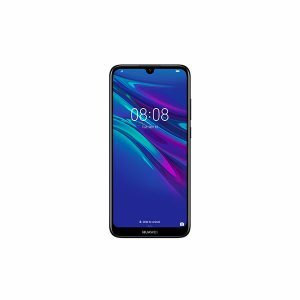 These prices are collected from different online stores, and the lowest price is shown here. 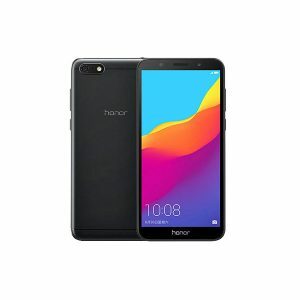 These prices are updated on daily basis. 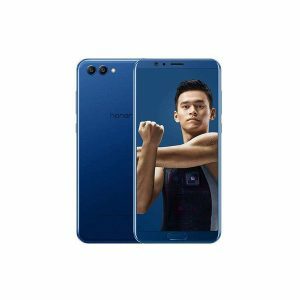 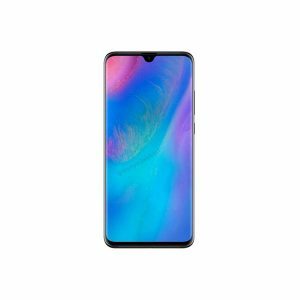 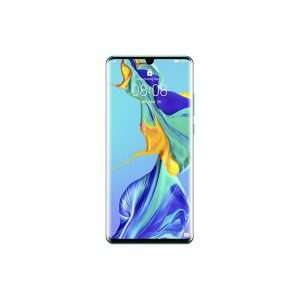 The picture of the phone is also put up along its specifications and features to let you have a clear look on the phone. 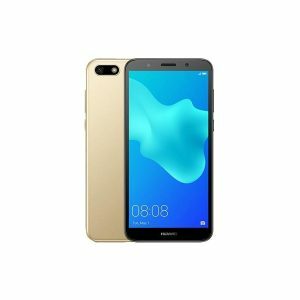 Details of newly launched phones with prices are updated regularly.